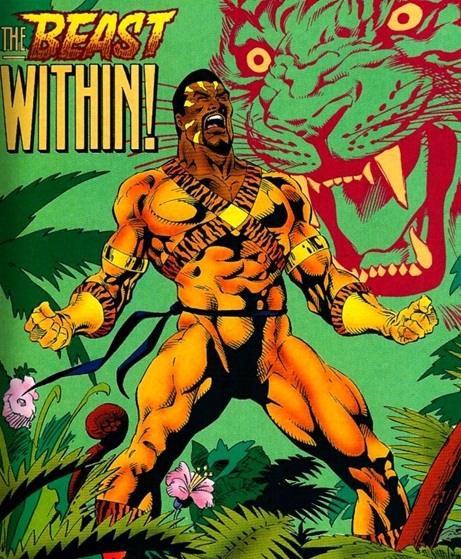 SDCC: Michael Jai White is the Bronze Tiger! Executive producers Greg Berlanti, Marc Guggenheim and Andrew Kreisberg announced Saturday at Comic-Con International in San Diego that Michael Jai White (“Spawn,” “Mortal Kombat: Legacy“) will guest star in Season 2 as Ben Turner, better known to DC Comics readers as Bronze Tiger. Color me excited guys! 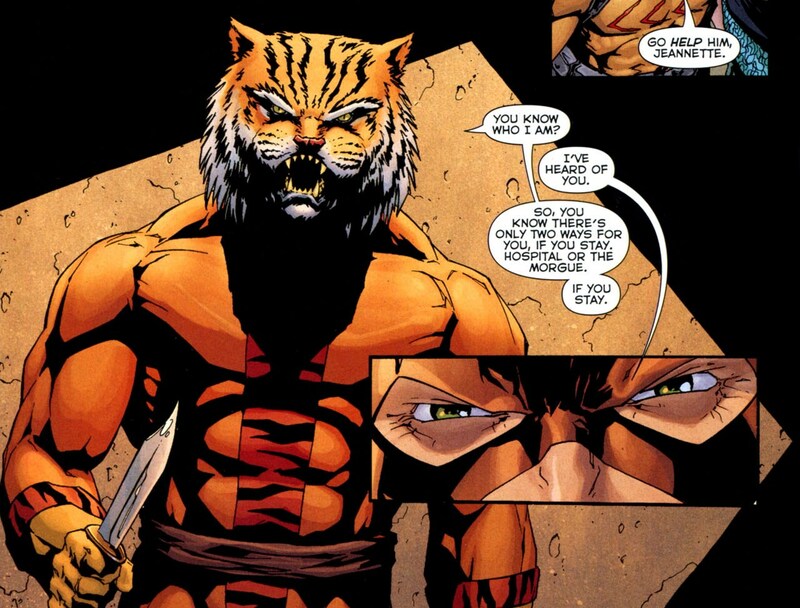 I’m curious to see how they execute Bronze Tiger for the series. Will it be classic Ben Turner? with or Without the Tiger head mask? or perhaps the NEW52 meta-human version? We’ll have to see for ourselves when the second season of Arrow premieres on October 9, 2013! What do you think of this one guys? Dude that is great Micheal is perfect for that character. I like how they based Arrow in Reality…Good casting job..
where has arrow been airing? what channel? Is it on video? where can I purchase other black hero animations like the Black Panther?